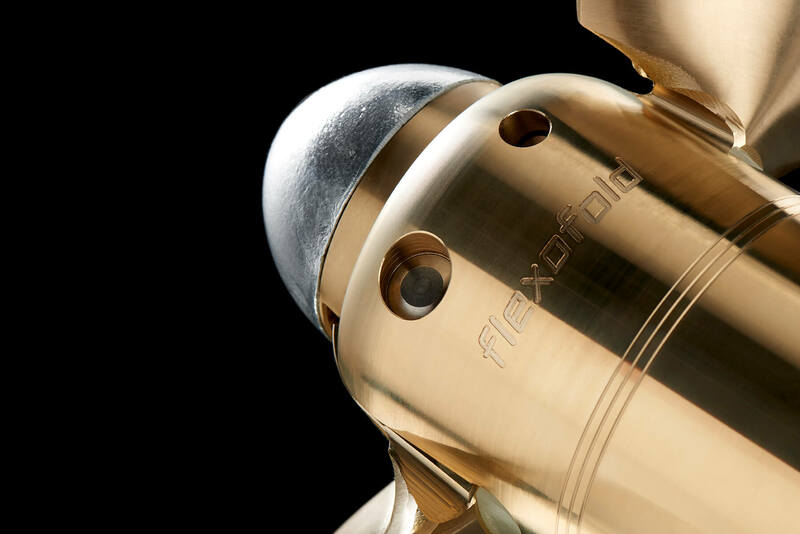 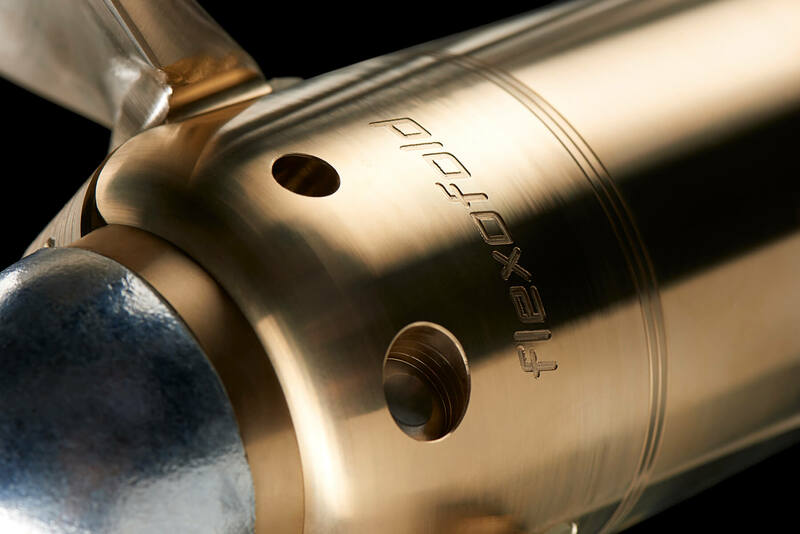 The 2-blade Flexofold LA-version with closed gearing provides trouble-free handling by superior power in both forward and reverse. 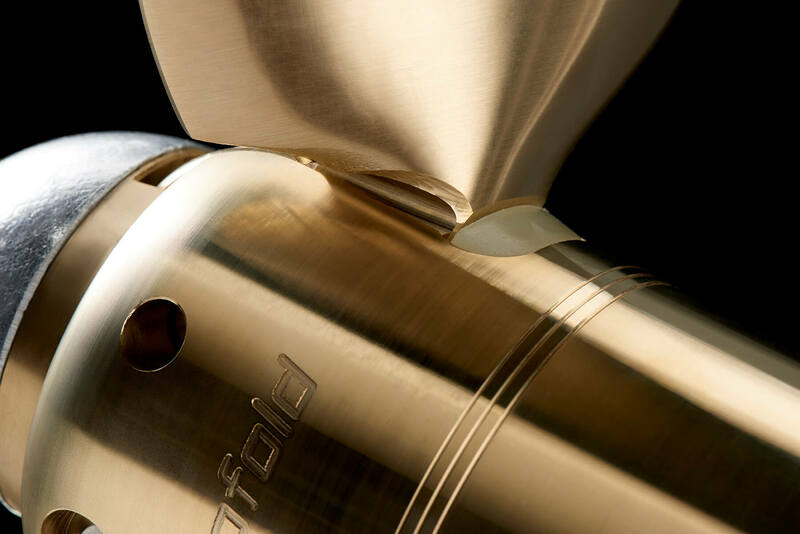 When folded under sail, the low propeller drag makes your boat sail faster and in lighter wind - even with a minimum risk of catching lines or seaweed. 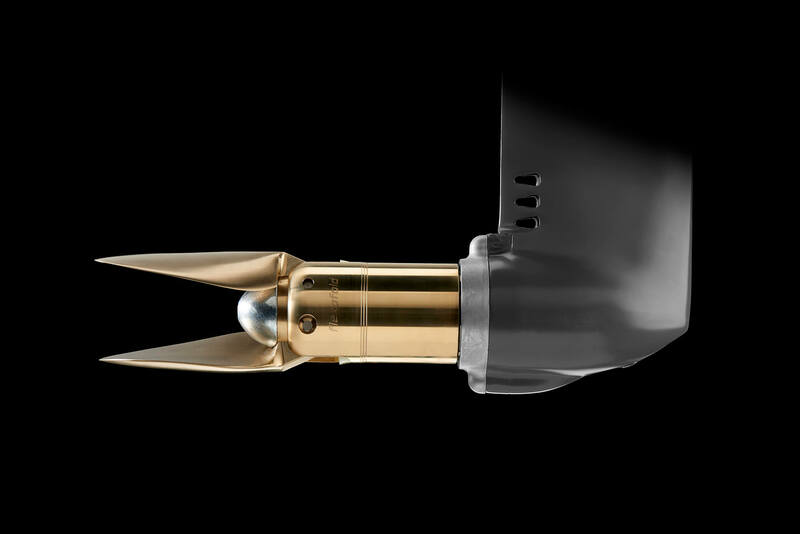 This LA-version features a large anode on the protective cover. 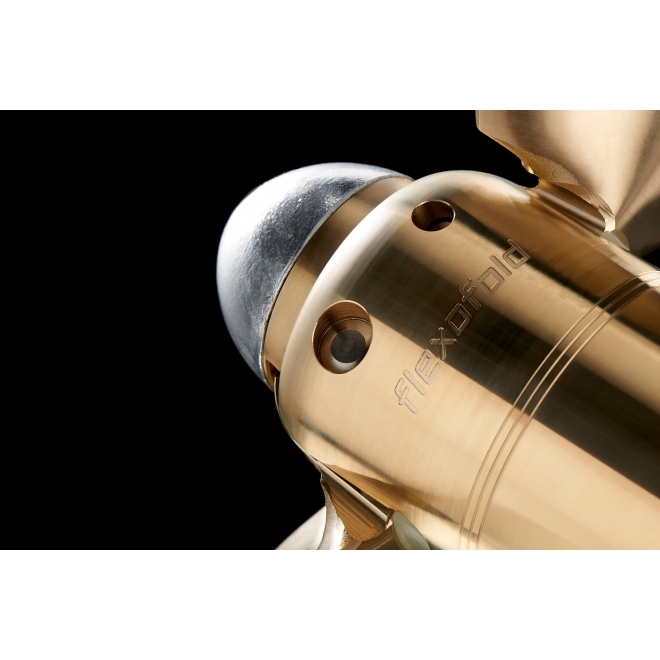 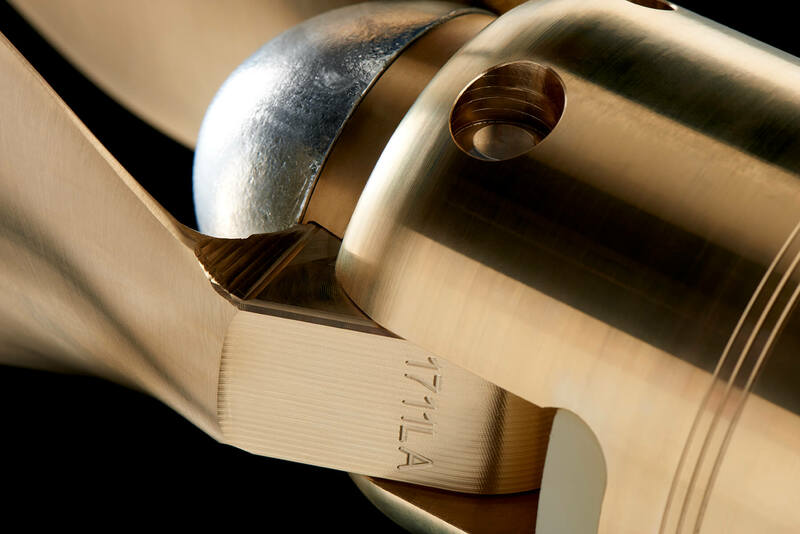 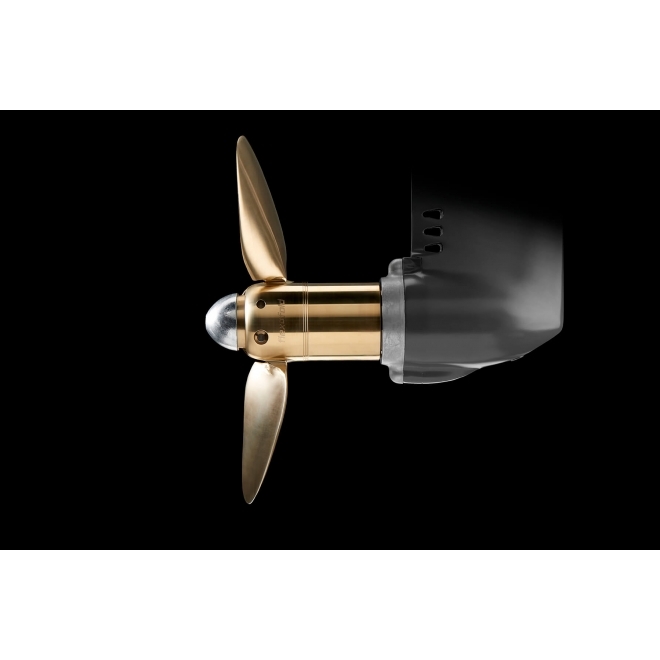 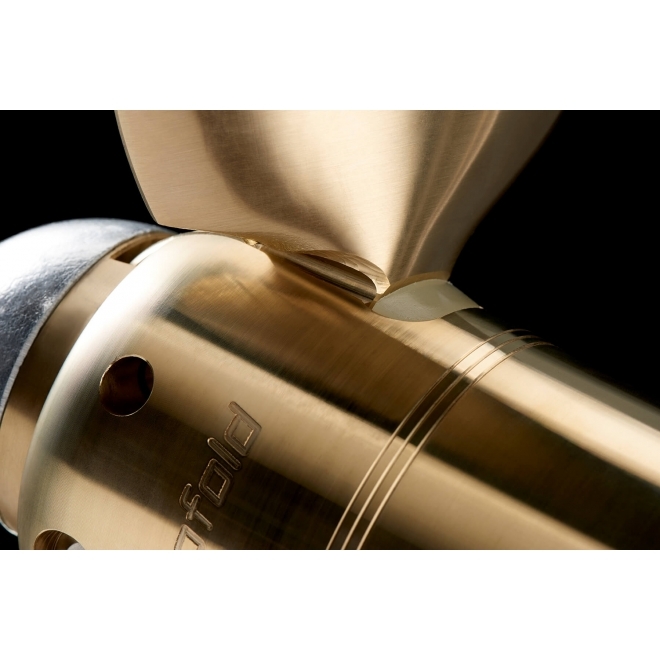 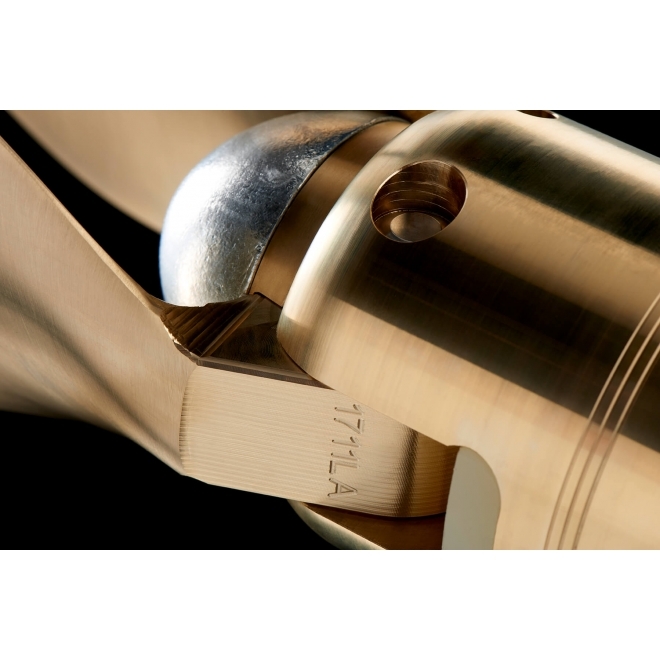 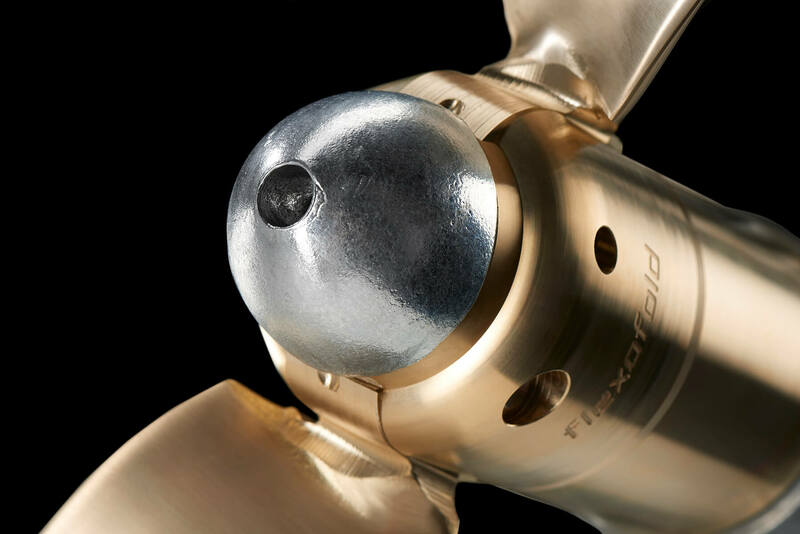 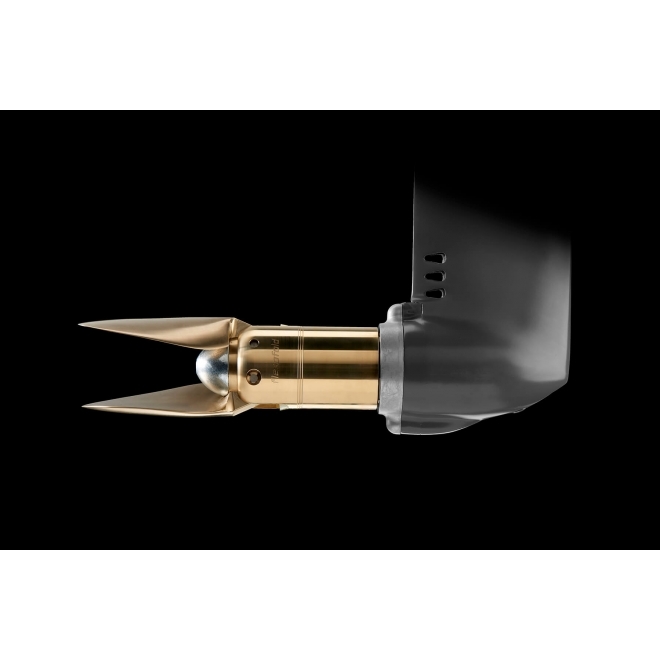 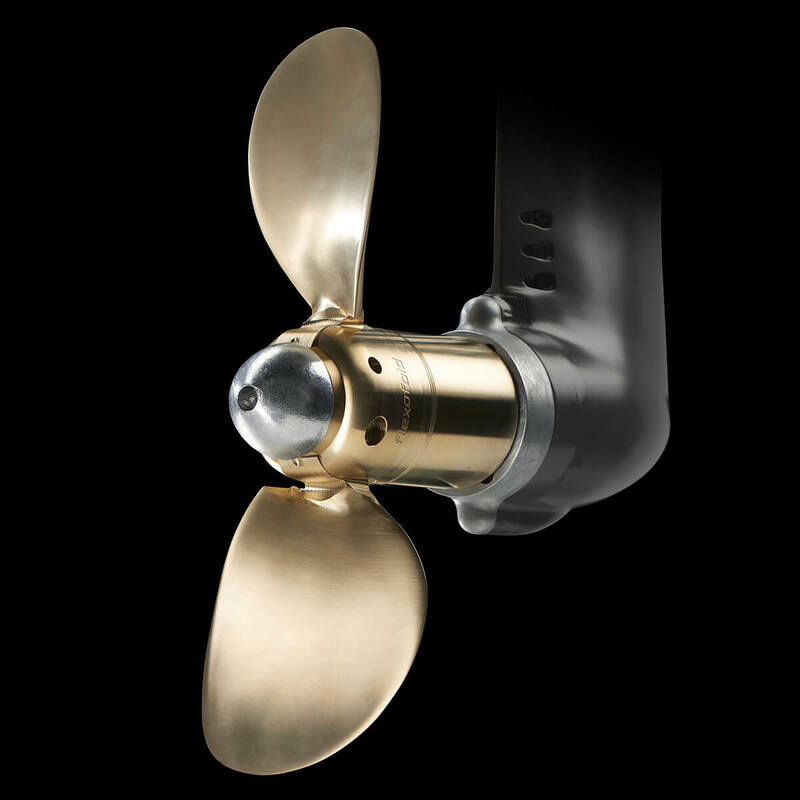 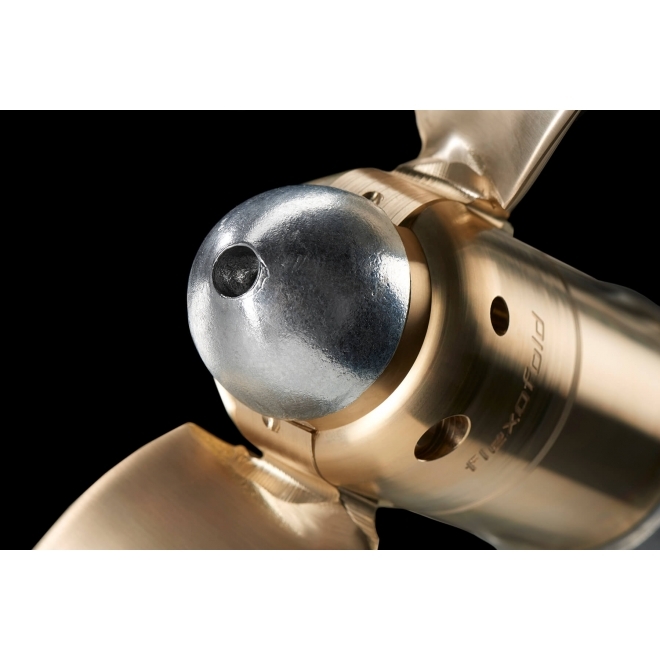 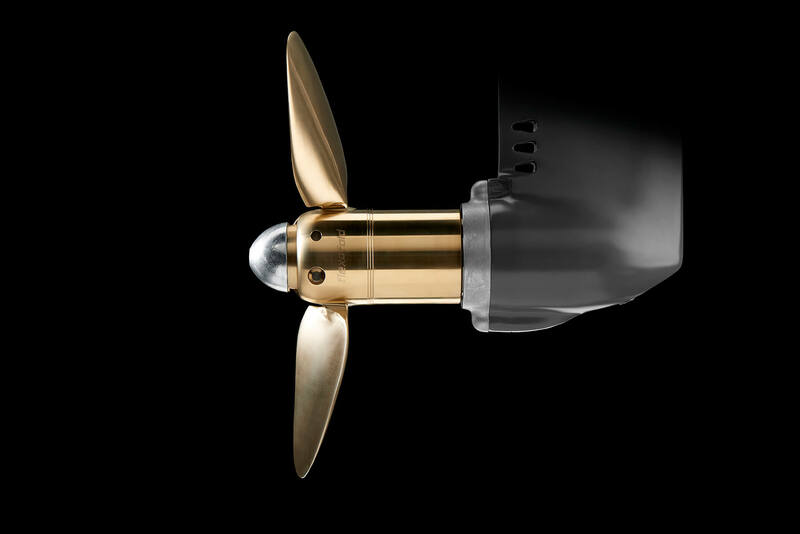 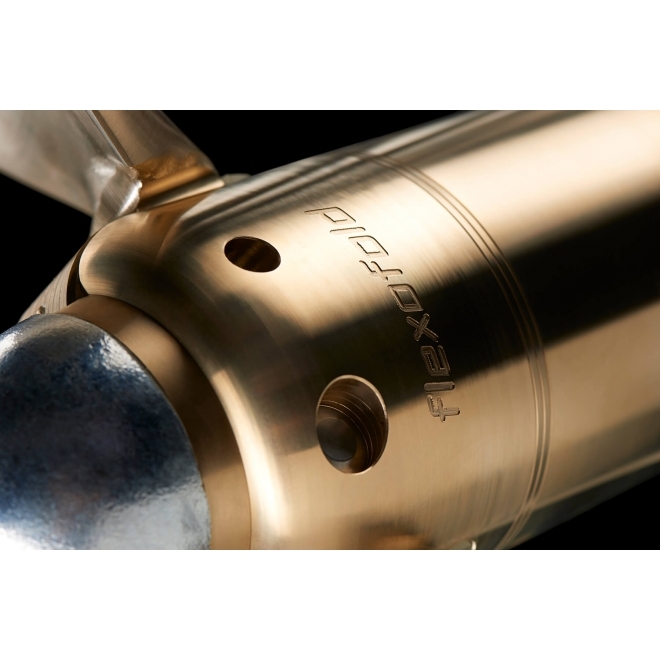 The 2-blade LA propellers for saildrive is available in diameters of 14" to 20" - all in a wide range of pitches.